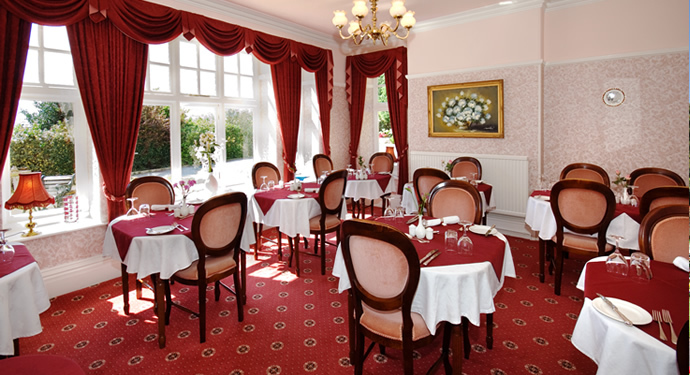 In the attractive dining room you will be offered a wide and varied choice of high-class cuisine. Every meal is treated as a special occasion and each dish is prepared and cooked with the greatest of care. Guests on longer stays will be pleased to know that the menus are changed daily. As with all things at Channel House quality is the most important ingredient and there will always be an interesting selection of dishes, including fresh fish and vegetarian choices. Aperitifs and after dinner drinks can be enjoyed with new made friends at the beautifully appointed cocktail bar.